Example order: If you order eight boxes you will receive 96 glasses in total. 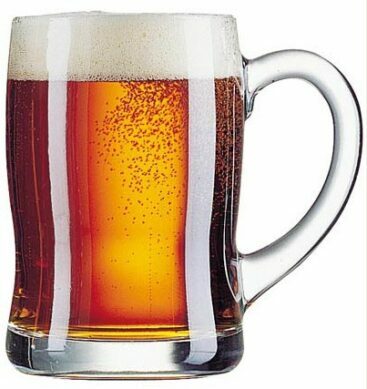 Our Benidorm Beer Tankard offers great value and is the perfect way to enjoy your favorite beer. This is the genuine Benidorm Beer Mug. It takes it’s design from the traditional tankard and incorporates smooth curves for a great drinking experience. Use this area to describe any information about your order such as logo / artwork placement. SKU: G2616 (61619). Categories: Custom Drinking Glassware Supplier, Glassware 12, Wholesale Beer Glasses and Mugs. Tag: homepage.